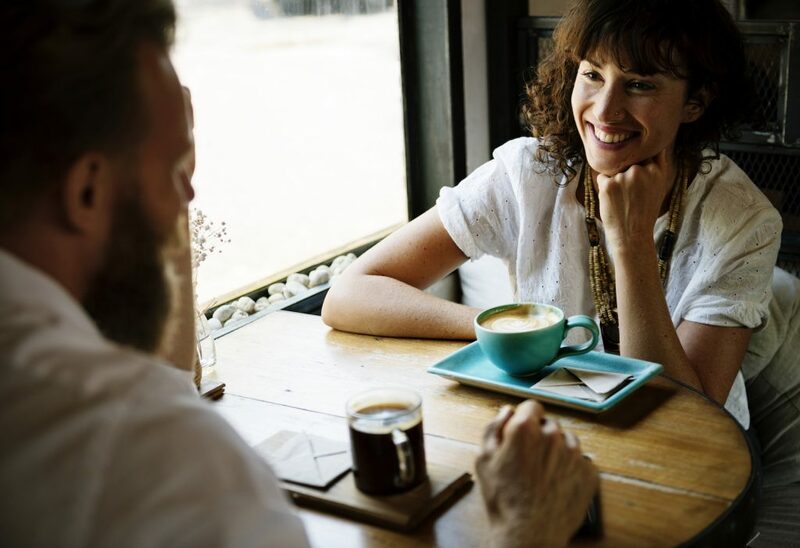 Asking the right retail interview questions is extremely important, especially given that retail has the highest rate of no-shows for job interviews. 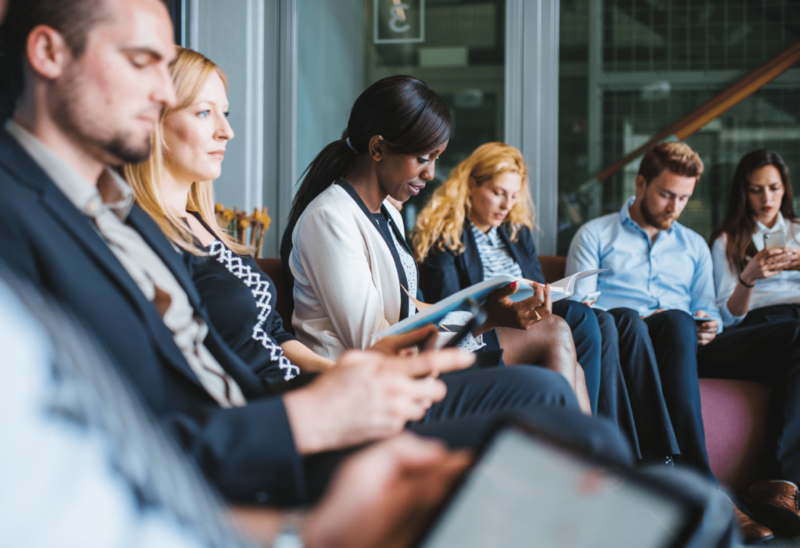 Coupled with the problem of high employee turnover, failing to identify suitable retail staff during interviews can have a big impact on your store. 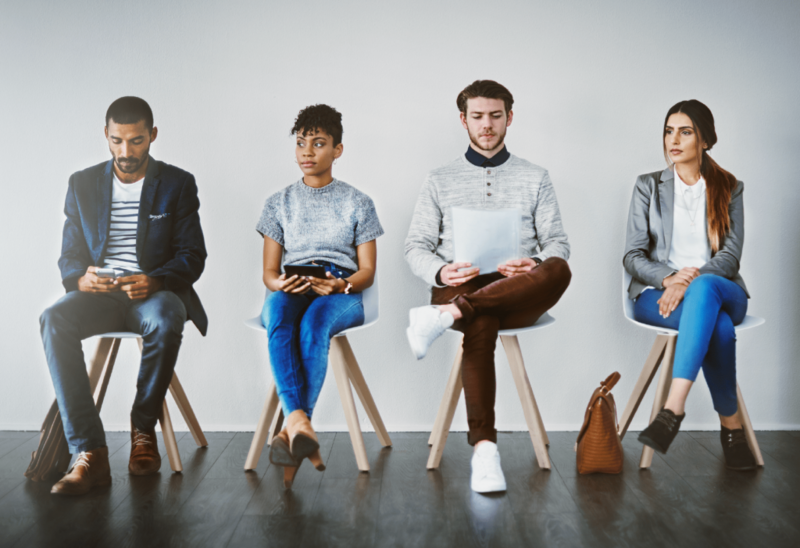 Although retail job applicants may only want temporary and seasonal work, you’ll still need to ask the most appropriate questions to ensure the candidate is a right fit for your store and your team. Preparing suitable retail interview questions and being clear on the ideal answers will help you to weed out poor fits. Bad hires could end up becoming a burden to the rest of the team because they won’t pull their weight. Or, worse still, the wrong employee could introduce issues of criminality to your store. Given the high-stakes involved in retail recruitment and the fact that retail managers have so much on their plate, we’ve compiled a list of 77 retail interview questions for you to pick and choose from. This list should help you to hire candidates with the most potential and who will be an asset to your store and your team. 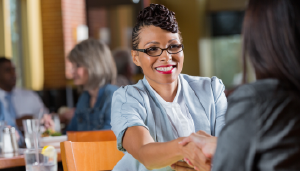 These retail interview questions are a starting point for hiring and nurturing the ideal candidate. Hiring the best quality retail staff isn’t a substitute for providing adequate training. When listening to the candidate’s answers to your interview questions, keep in mind that your training will improve the candidate’s skills. Once you find the perfect candidate, make sure you have the right tools to manage them accordingly. 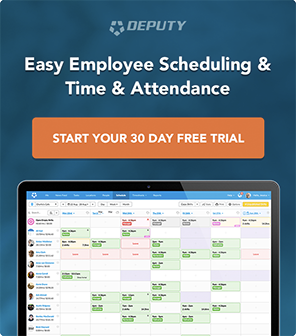 Employee scheduling tools like Deputy can streamline scheduling, tasking, and communication. Companies like ACE Hardware, Nike, and Amazon Pop-up all use Deputy as their all-in-one employee management tool. and schedule your employees like the pros do. These are routine questions that candidates are likely to have pre-prepared answers to because they’ve probably heard them before. However, these questions are still useful to provide some background information about your candidate. 1. Why are you applying to work here? 2. What attracted you to this company? 3. What is your greatest accomplishment? 4. What can you do for us that other candidates can’t? 5. Who was your best boss and why? 6. When were you most satisfied with your job? 7. What did you like least about your last job? 8. What do you see as your greatest strength? 9. What are your strengths and weaknesses when interacting with customers? 10. What makes you suitable for this retail job? 11. Why are you leaving your present job? 12. What do you enjoy about working in retail? 13. What qualities do you consider most important in this retail job? 14. What interests you about selling to customers? 15. How do you handle stress? 16. How do you get on with others? You should ask your retail job candidates behavioral questions to determine how they’ve handled situations in the past. These questions can also take the form of common scenarios they’re likely to face when working in your store. 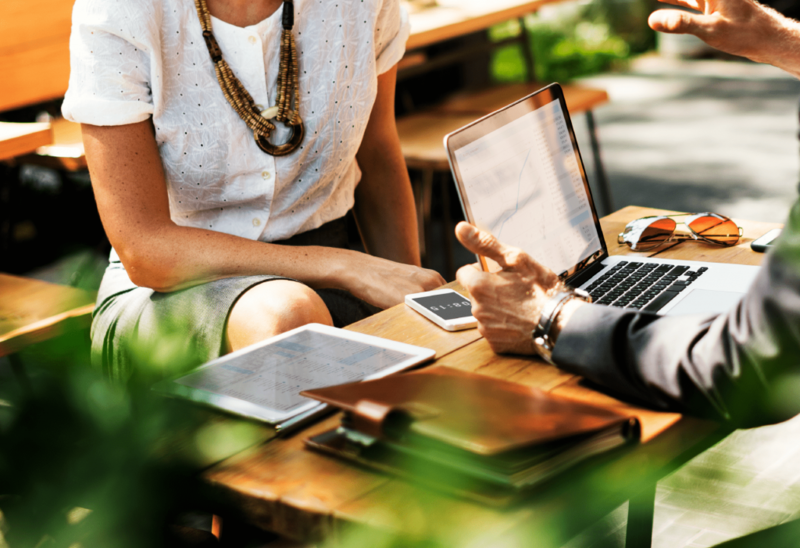 Answers to these questions will give you an insight into the candidate’s skill level, personality and how they approach different circumstances. 17. Have you ever been on a team where someone wasn’t doing their fair share of work? How did you handle it? 18. Give an example of a sales target you achieved and tell me how you achieved it. 19. Give an example of a sales target you didn’t meet and how you handled it. 20. How do you handle working with people who annoy you? 21. Tell me about a time when you felt you were at your best with helping a customer. 22. Talk about a time when you felt challenged while selling to a customer. Why was that and how did you handle it? 23. What would you do if the changing rooms were full and there was a long queue of people waiting to try clothes on? 24. A customer likes a shirt from the shop window, but it’s out of stock. What do you do? 25. What do you do if you disagree with your boss? 26. Have you been in a situation when the shop floor was quiet and you didn’t have enough work to do? 27. Please give an example where you have gone the extra mile to help a customer or friend. 28. Have you ever made a mistake when dealing with a customer? How did you handle it? 29. A customer is in a rush and needs to try on a dress, but there’s a line for the changing room. What do you do? 30. Describe a time when you had to handle a difficult customer. 31. What do you do if a customer becomes upset with you and demands to speak to your manager? 32. Have you handled a difficult situation with a team member? How? 33. Can you describe a tough situation with a customer that you were able to successfully turn into a sale? 34. Have you ever handled a difficult situation with a manager? How? 35. What do you do or say if a co-worker is rude to customers? 36. You are scheduled to leave at 5 pm. Your replacement worker doesn’t show up. What do you do? 37. The credit card machine is broken. What do you say to the customers? 38. How would you respond if you are required to exchange an item for a customer, but the item is no longer supplied? Not all candidates will have retail experience but the following interview questions are for candidates who have already worked in a retail environment. 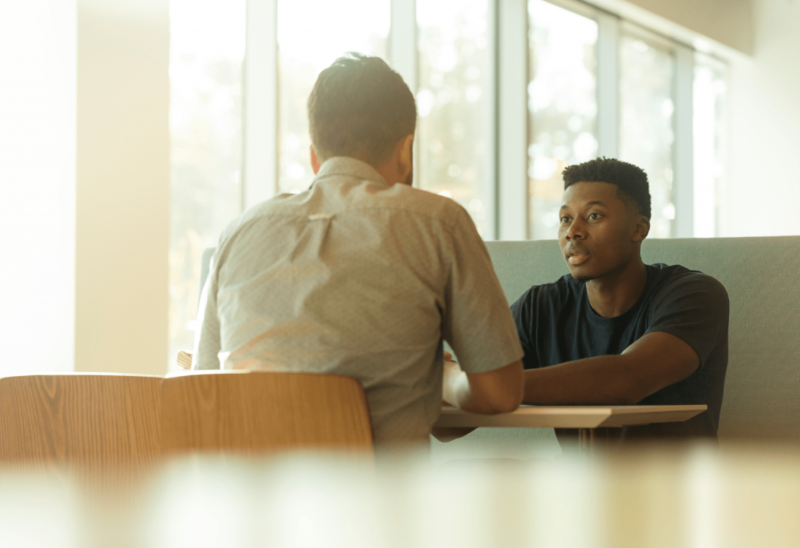 By asking these questions, you’re trying to identify what they have learned and if they have gained transferable skills to benefit your store. 39. What previous retail experience have you had? 40. Tell me about your previous work experience as a retail salesperson. 41. What type of retail sales systems have you used? 42. What was the management and team structure in your previous retail sales jobs? 43. What type of merchandise do you most enjoy selling and why? 44. Sell this pen to me. 45. How do you familiarize yourself with the products you sell? 46. What were your working hours in your previous position? 47. Do you think it is true that the customer is always right? 48. What is most important – a good product or friendly, fast customer service? 49. What have you done in your last retail job to increase sales? 50. What is the most important thing a retail sales assistant should do? Asking questions relating to your company will give you an indication of how invested the candidate is in your business. Due to the fact that a significant number of retail vacancies are temporary, it may be unreasonable to expect the candidate to have a full and in-depth knowledge of your business. However, the candidate should at least show their interest by demonstrating that they have done some research into your brand. 51. What do you know about this company’s products and services? 52. What do you know about what’s happening in the retail industry at the moment? 53. How do you see our brand? 54. Why do you think you will fit in at our company? 55. Do you know which brands influence our company? 56. What would you do with $1000 that was saved from loss prevention? 57. Have you shopped here before? 58. How do you think our customer service is different from other retailers? 59. Can you recommend one of our products? 60. Who are our competitors? 61. What do you know about our history? 62. Suggest three things that you would improve in the store. 63. How would you make a positive contribution to our standard of customer service? 64. Who is the most important person in our store? 65. What was our last social media campaign and how effective do you think it was? 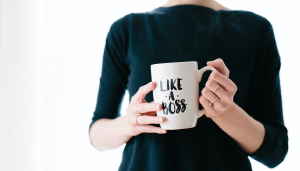 Even if the candidate displays all the right attributes and is enthusiastic about working with you, they will also need to be able to commit to the required shifts and your working style. 66. What type of schedule are you looking to work? 67. Would you be available to work extra shifts? 68. Do you have any classes or other part-time jobs that may affect your work with us? 69. Are you able to commit to at least 6 months work with us? 70. Are you willing to work nights, weekends, and the occasional overnight inventory shift if necessary? 71. Are you comfortable working in an environment with sales quotas? 72. Are you willing to work on a commission-based system? During your interviews, you may come across candidates who want to pursue a retail career. These candidates can become trusted and valuable employees who will grow with your company. 73. What steps have you taken to become a better retail salesperson? 74. How do you want to improve your retail career over the next year? 75. What are your career goals for this job? 76. What training do you think you need to reach your career goals in this job? 77. What is your ultimate retail career goal? While a lot of candidates will be unemployed, there’s a considerable amount that have jobs but are looking for a change. And it’s important these candidates understand how to leave a position properly so they don’t develop a bad reputation within their field. First things first, they’re going to have to write a letter of resignation, no matter how formal or informal the position was. To get some help on how to write a resignation letter along with downloading a helpful template that can really help you out, visit G2 Crowd’s blog on the subject here. The 77 retail interview questions above ensure that you won’t be stuck on what to ask to find the right candidate for your store. Feel free to tweak the questions to better fit your working style. Asking the right questions could save you and the candidate the stress and headache that result from a bad hire. 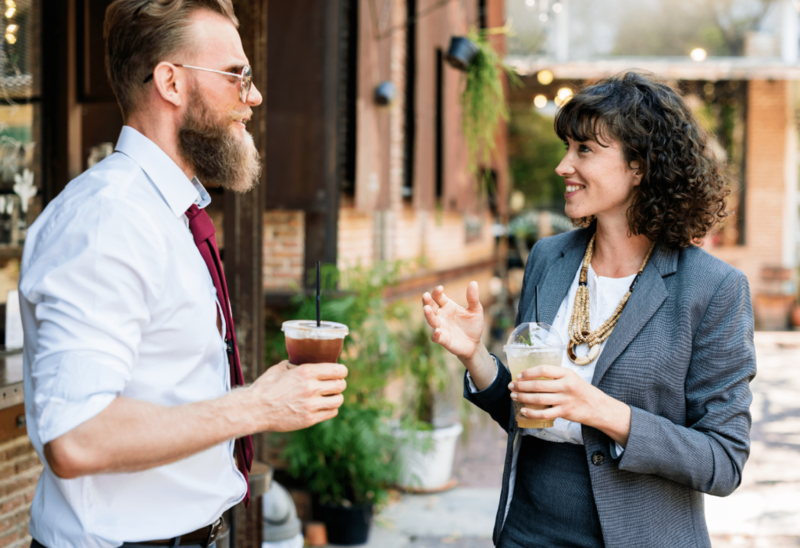 So, pick-and-mix from the retail interview questions above to choose the right people for your team who will help you to grow your retail business. Comfortable working in a fast-paced environment. A quick learner, especially if they have no retail experience. Able to multi-task and make practical contributions to the team. Willing to improve their selling skills. Prepared to handle challenging situations. Generally aware of how things work on the shop floor. Deputy simplifies staffing by helping you ensure that you find the best match between customer needs and resource skills and availability. Employees have 24/7 access to schedules and tasks while managers can schedule and publish shifts, approve time cards, and log performance notes. By simplifying scheduling, timesheets, tasks, and workplace communication, Deputy can transform business operations. To learn more, schedule a customized demo below to see it in action. To get more content and advice like this, subscribe to Deputy’s blog. 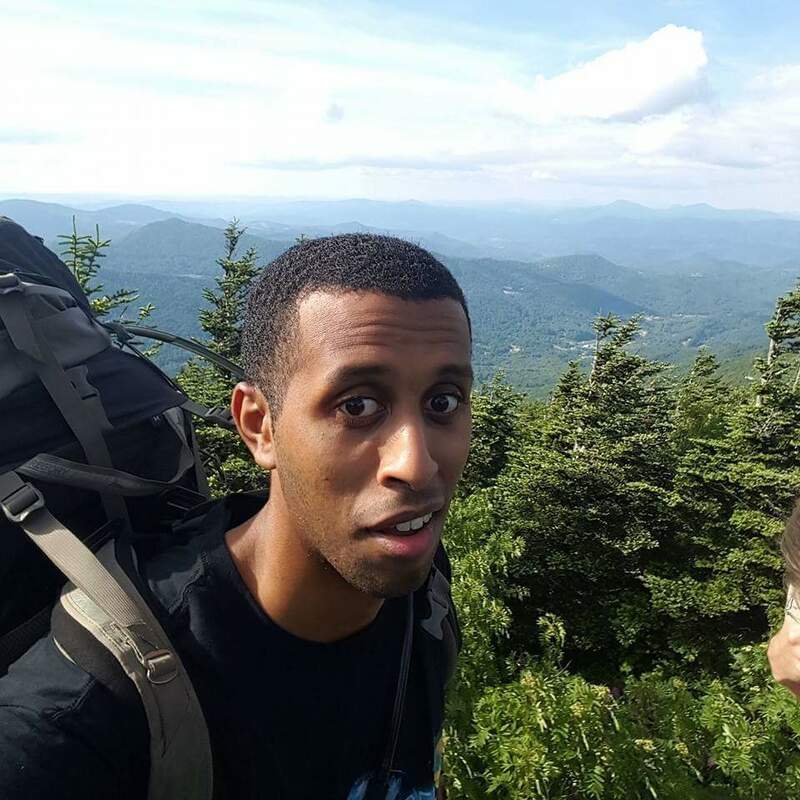 Merhawi Kidane Merhawi works as a Content Writer and helps to create content that strengthens Deputy’s brand awareness and positions them as the experts of their industry. In his spare time, he loves to discover new hiking spots, going to music festivals, and working on becoming the next Stephen King. Connect with him on LinkedIn.